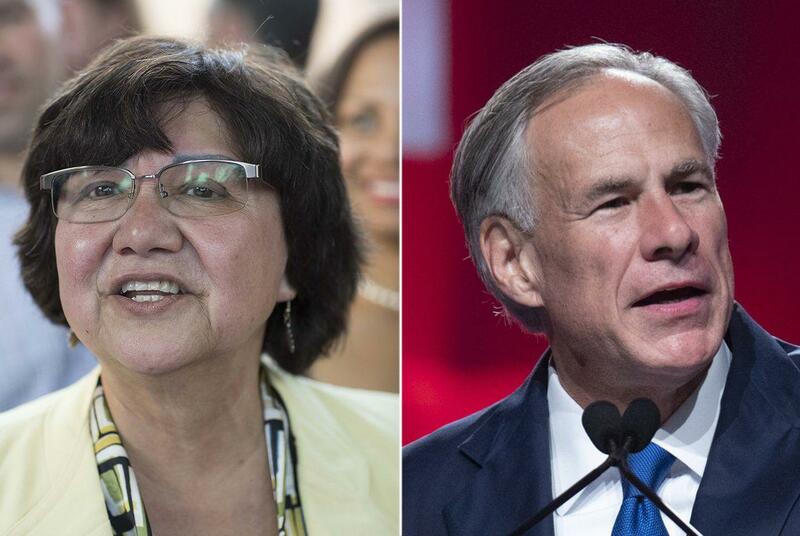 Democratic candidate for governor Lupe Valdez and incumbent Gov. Greg Abbott. The Republican governor's campaign made the first move Wednesday evening, announcing it had agreed to the debate request from Nexstar Media Group. Valdez, the former Dallas County sheriff, responded a short time later in a tweet that took issue with the debate's timing — a Friday evening in the middle of high school football season. "Thanks @GregAbbott_TX for accepting a debate!" she wrote. 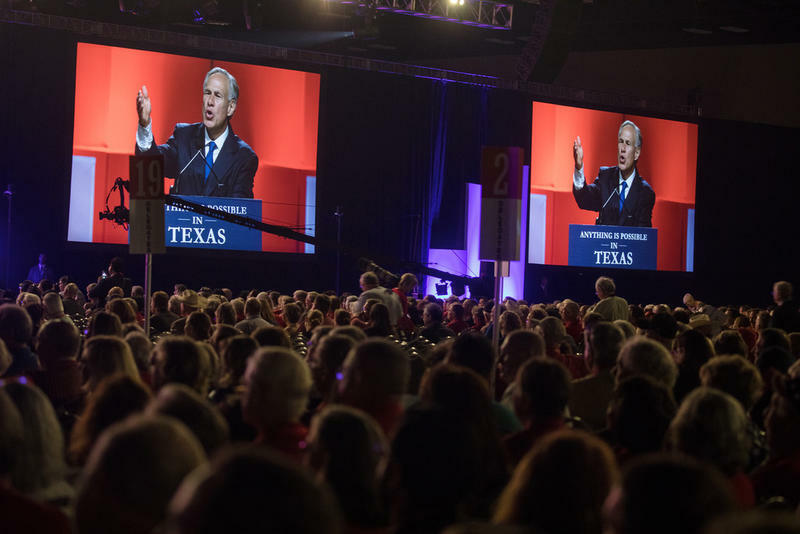 "We’re in and always happy to discuss our vision for a Texas that works for all. We haven’t agreed to the terms yet - but seriously, during Friday Night Lights? Texans deserve better. Call me, maybe?" 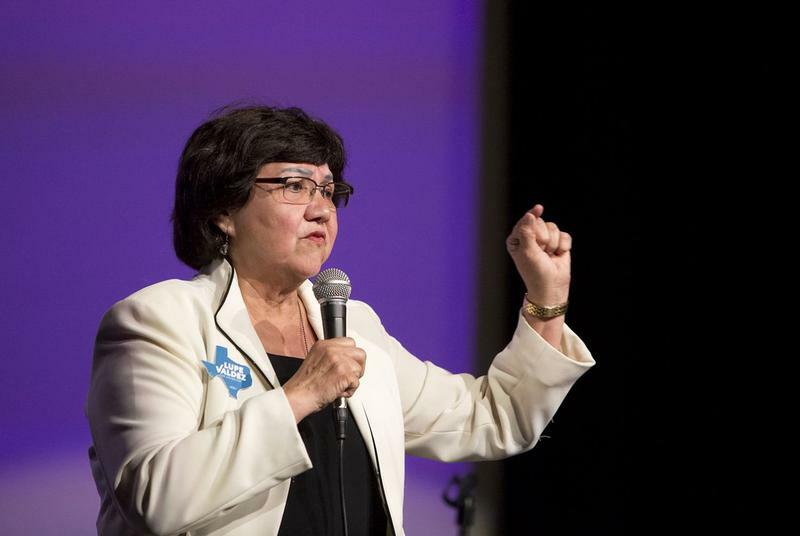 After winning her party's nomination in May, Valdez said was more than willing to debate Abbott.